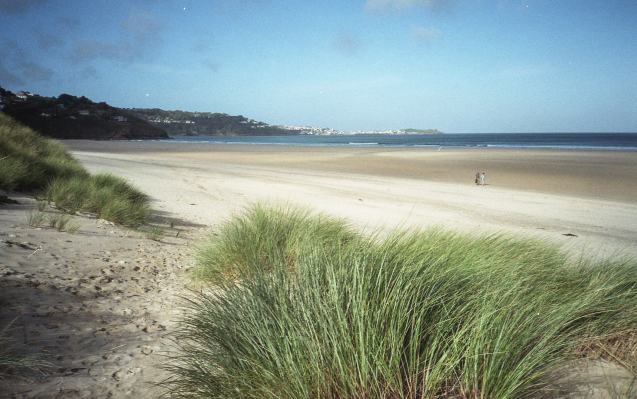 More film fun from 52 rolls, remember to click ‘view original’ to see all the pictures! 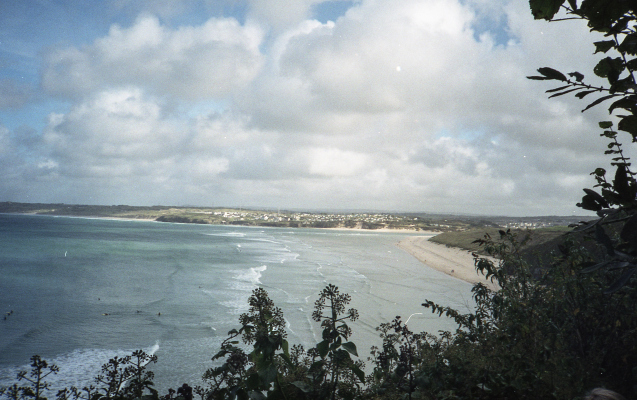 These were taken around St Ives in Cornwall (UK) in October (My rolls are a bit out of sequence). I still really love my XA! Hope you enjoy these images, thanks for looking! This is my dog, Baxter, and I think this may be the best shot I have ever taken of him with a film camera! 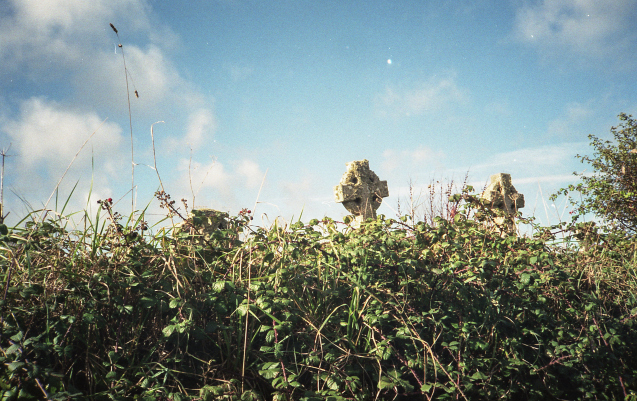 And a random shot from London to finish the roll!